P.S. 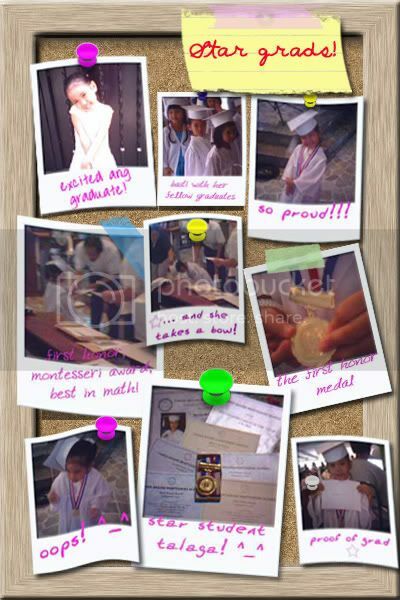 Darice had her graduation rites last March 18, 2005. I've been tinkering with Photoshop since Thursday, and here are more layouts. Oh, and Happy Easter y'all!